o Objective 4: to demonstrate the value of a well-managed historic built environment by championing and showcasing the impact of the projects AHF have supported. The Project Development Grant (PDG) scheme offers grants up to £25,000 to assist an organisation to cover some of the costs of developing and co-ordinating a project and taking it towards the start of work on site. Applicants are generally expected to cover at least 50% of the cost of the work. o Organisation overheads or administration costs. 4. Financial need - AHF will assess the organisation's ability to contribute towards the cost of the work. Priority will be given to applications that can provide at least 50% partnership funding from other sources. This helps to demonstrate a wider commitment to the project and a willingness to share some of the risk. Even small donations from the local community and funds raised through crowdfunding help to show wider community 'buy-in' to what the organsiation is trying to achieve. 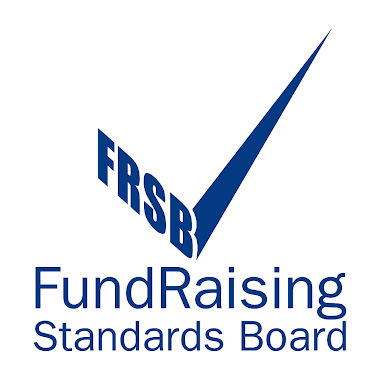 To apply for a grant, organisations must be a formally constituted and incorporated charity or social enterprise whose members have limited liability. Partnership bids are welcomed. PLEASE NOTE: if the organisation is not a registered charity then it must have an asset lock in place. This is a provision in the governing document to protect its assets. It means that if the organisation is wound up any assets must be transferred to a similar not-for-profit organisation (another asset-locked body) once creditors have been paid. o Capital works (such as building repairs, installation of services, landscaping, access improvements or heritage interpretation displays). o wednesday 1 November 2017. Applicants are strongly encouraged to discuss any potential application with the relevant Support Officer in their area before submitting an application. Applications forms are available to complete online at the AHF’s website.